NEW YORK (WABC) -- It has been a rough couple of days for New York Knicks fans as one of their beloved players was traded. 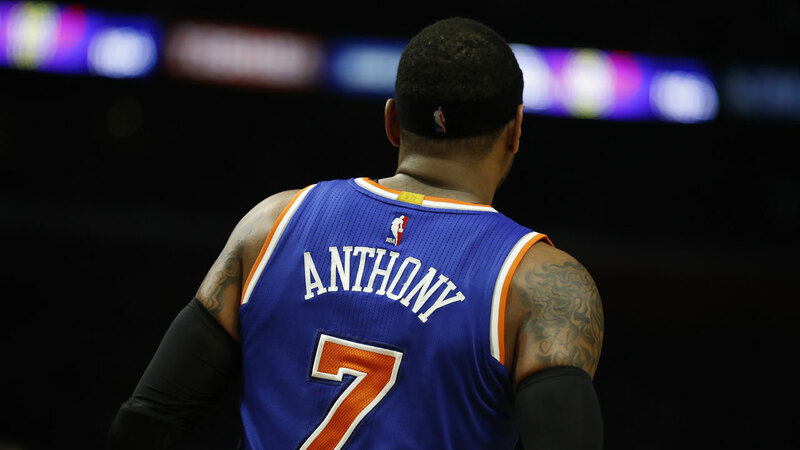 Carmelo Anthony is no longer a Knick after being traded to the Oklahoma City Thunder for center Enes Kanter, forward Doug McDermott and the Chicago Bulls' 2018 second-round draft pick. On Twitter, he made the trade official by posting a farewell letter to all of his devout Knicks fans. Needless to say, many fans are sad to see Carmelo go, but it seems like the majority are wishing him the best of luck in Oklahoma City.